Join us by the fireplace for a cozy evening of friendship and warmth. 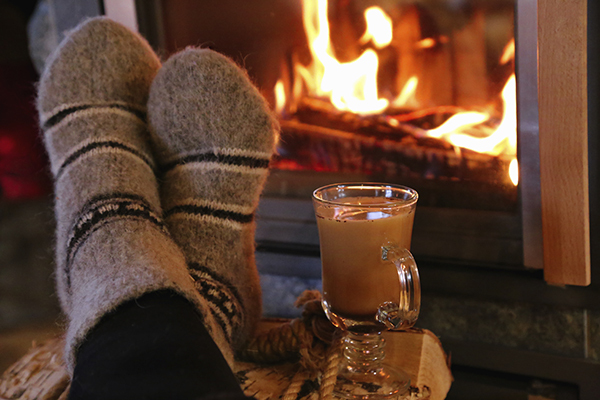 GEO and the Swedish and Norwegian Chambers of Commerce bring you the Scandinavian sensibility of hygge – creating and enjoying coziness and comfort. This special event will introduce the notion and art of hygge through words, atmosphere, food, and drinks. We also welcome special guests, author Jorgen Flood – an expert in Scandinavian history and culture and Alexandra Amarotico, a social media marketing specialist and author of the upcoming book, Secret Joy of Hygge. Join us at the Twisted Tail on February 5th 2019, 6:30–8:30pm, for a cozy night of networking, drinks and Scandinavian inspired food!